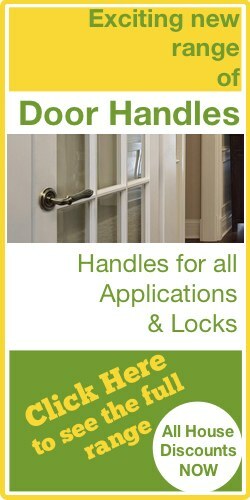 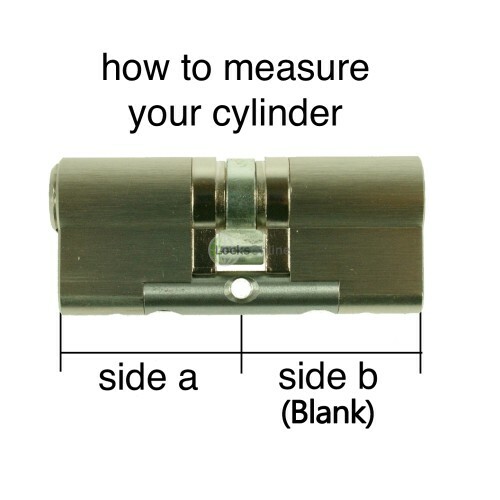 These cylinders require no keys at all. 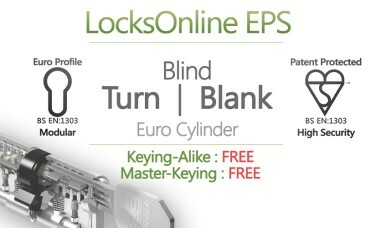 On one side, you have a thumbturn which allows you to operate the lock in your door, whilst the other side has a blank euro profile module, with no keyhole or any other mechanism to operate the lock. 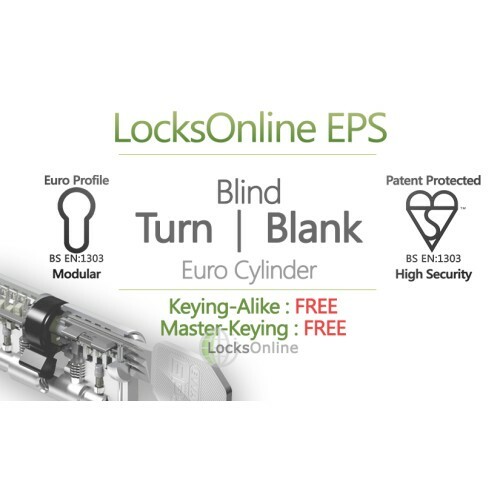 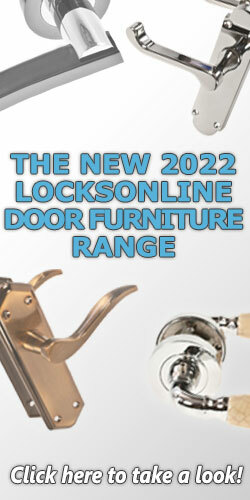 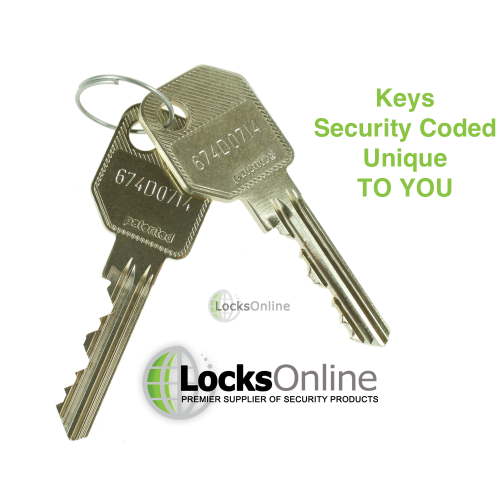 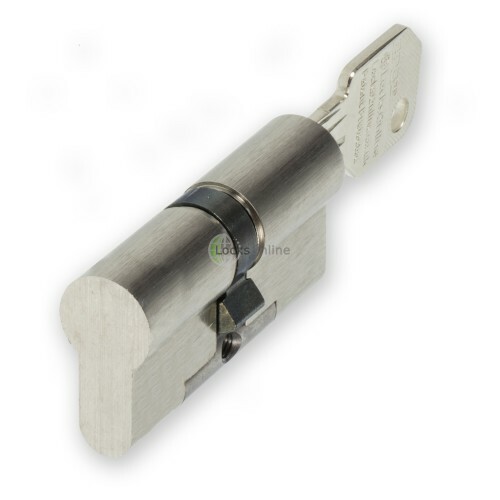 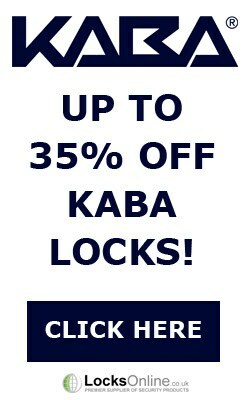 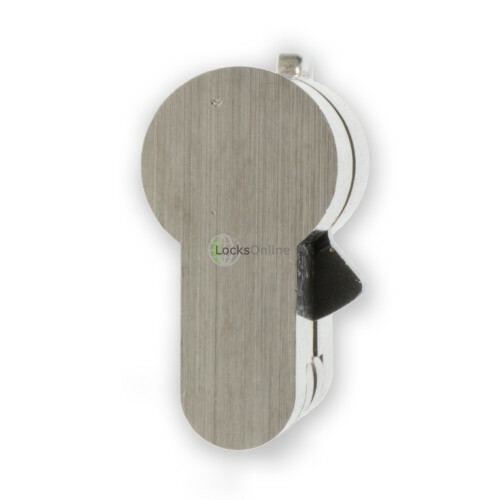 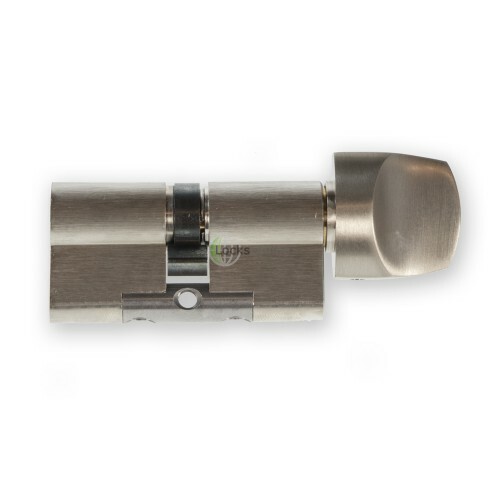 This type of cylinder is particularly useful when you want to replace an existing cylinder which used to offer locking and unlocking from both sides, and instead you wish to have safe and easy locking & unlocking from one side, but no ability to lock or unlock from the other side. 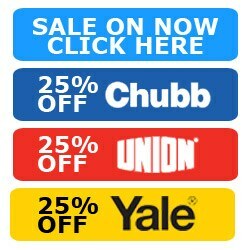 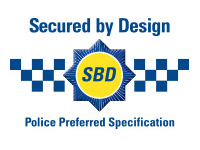 Because these are part of our modular EPS system, we can build them to suit the thickness of your doors, whether they are standard or very bespoke, large doors; we can do the lot!